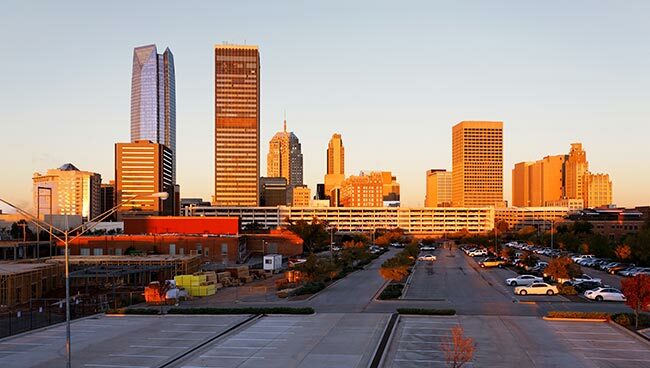 Considering its status as both the capital of Oklahoma and its largest metropolis, Oklahoma City has long dealt with challenging deliveries. Not only do the many local businesses need a constant stream of supplies, but so too do government agencies, which must also keep the roads clear and safe. AirFreight.com enhances all these organizations by flying goods into and out of the city. Through scheduled and chartered flights, we avoid congestion while delivering every variety of supplies swiftly and securely. Besides being the center of government for the State of Oklahoma, Oklahoma City is a major site of technological development and energy production. Businesses in these industries need a myriad of supplies, which must arrive on tight schedules and in good condition. They also frequently have to send finished goods to retailers outside Oklahoma City. These and other shipping needs create a serious challenge for ground carriers that operate in the city and its surrounding area. Many struggle to balance speed and safety. If they want to deliver goods by the deadline that a client has set, they often have to drive at risky speeds. Oklahoma City businesses can avoid this problem by ordering their supplies far in advance, but that doesn’t work if they suddenly run short of something and need to bring it in immediately. AirFreight.com offers swift, safe solutions for shipping emergencies and all other issues that arise in Oklahoma City. Rather than bring your supplies in by truck, we will schedule you space on an air cargo plane or charter a new flight just for you. Support Throughout the Area - Instead of flying into and out of Oklahoma City alone, we offer flights through all the communities in the area. This includes delivering to and from Tulsa, Blanchard, Stillwater, Edmond, Wichita Falls, and Norman. Precise Delivery Information - AirFreight.com keeps track of your order at every stage in the delivery process. 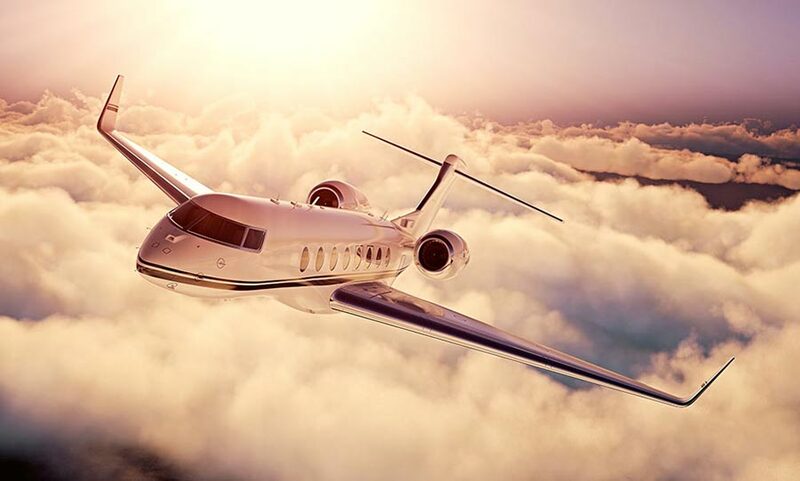 Using sophisticated monitoring technology, we can obtain precise updates on each flight’s position, whether we have chartered that flight or merely reserved space on it. Safe Shipping Expertise - Our team of critical freight experts has handled goods from hundreds of companies across countless industries, all over the US and Canada. As a result, we know the necessary safety precautions to take, no matter how uniquely delicate or perishable your items may be. We make sure that all the airlines we work with have a history of safety, and advise them on how to store your specific items responsibly. Door-to-Door Deliveries - Besides scheduling or chartering air freight delivery flights, we get your items from their starting point to the departing airport, and from the receiving airport to their endpoint. For more information on air cargo services in the Oklahoma City area and across the US and Canada, contact AirFreight.com today at (405) 445-7505.